The Construction Plant-hire Association (CPA) has announced that this year’s CPA Conference will take place on Thursday 17th October 2019 at the Heart of England Conference and Events Centre in Fillongley near Coventry. The CPA Conference is a one-day event organised by the CPA, the leading trade association for the plant hire sector in the UK. The CPA has over 1,600 members who supply 85% of hired plant to the construction industry. The sector generates over £4 billion and invests £1.3 billion in new equipment each year. 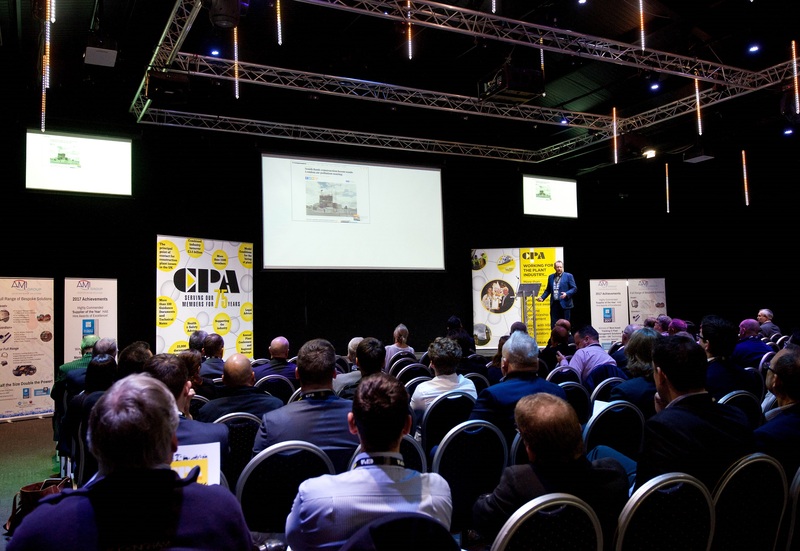 This will be the fifth year that the CPA Conference has been held and it has become an essential entry in the calendar for senior figures in the plant hire industry. The Conference will comprise a full programme of speakers, and delegates will also have the opportunity to visit a number of exhibition stands from participating exhibitors. The Conference is once again being held at the Heart of England Conference and Events Centre where it was last held in 2017, providing a large amount of indoor and outdoor exhibition space and with an easily accessible Midlands location, allowing more delegates to travel from across the UK. There are a limited number of exhibition spaces available at the event and organisations interested in exhibiting can contact Lisa Collins at lisa@lisacollinscommunications.co.uk or on 07968 840390. Delegate tickets will be available via the CPA website in the coming months. Speakers and subjects will cover a cross section of topics. Previous speakers have included representatives from the likes of the Health & Safety Executive (HSE), HS2, Tideway, Highways England, Skanska and Metropolitan Police. Around 150 – 200 senior figures from across the industry typically attend the event. In previous years, there has been excellent representation from many of the major construction companies, national plant hirers and smaller operators.